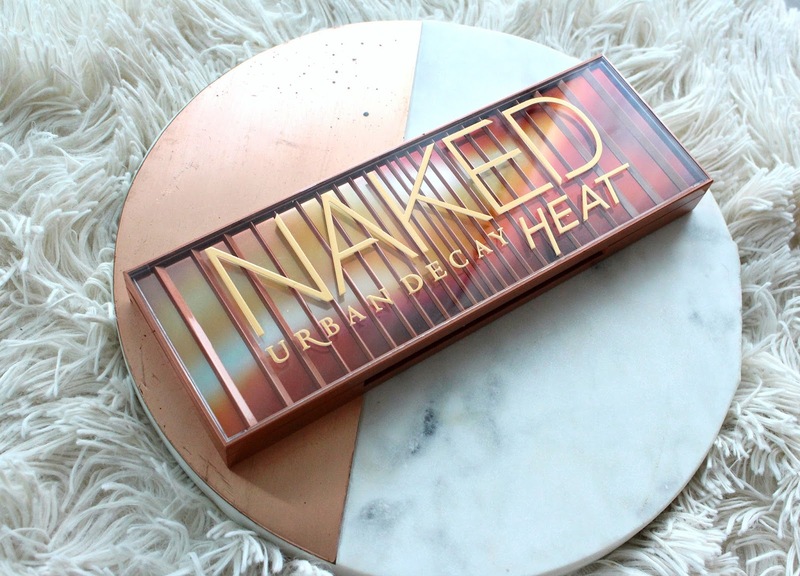 The latest addition to the Urban Decay Naked family is the Urban Decay Naked Heat Palette. It's available at Sephora, Ulta or Urban Decay and retails for $66 CAD/ $54 USD. 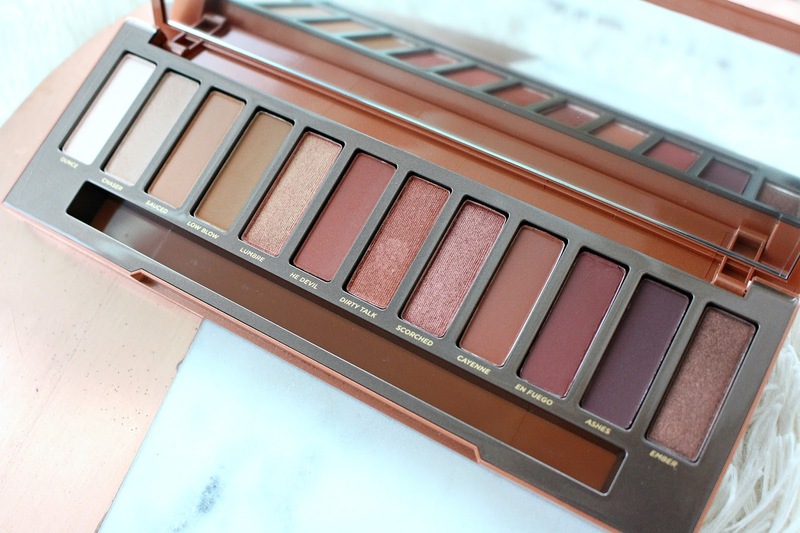 See it in action on my YouTube Channel in my 3 Looks 1 Palette: Urban Decay Naked Heat. 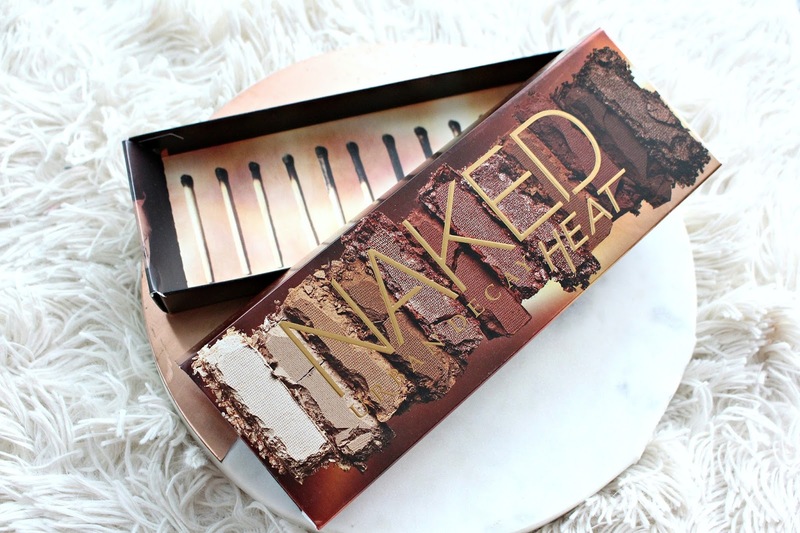 This palette answers my prayers for a Naked Palette that has plenty of mattes, mid tone shades and warm shades. I love the selection! Of course, it is quite monotone but that is what they were going for and to me that makes it foolproof to use. 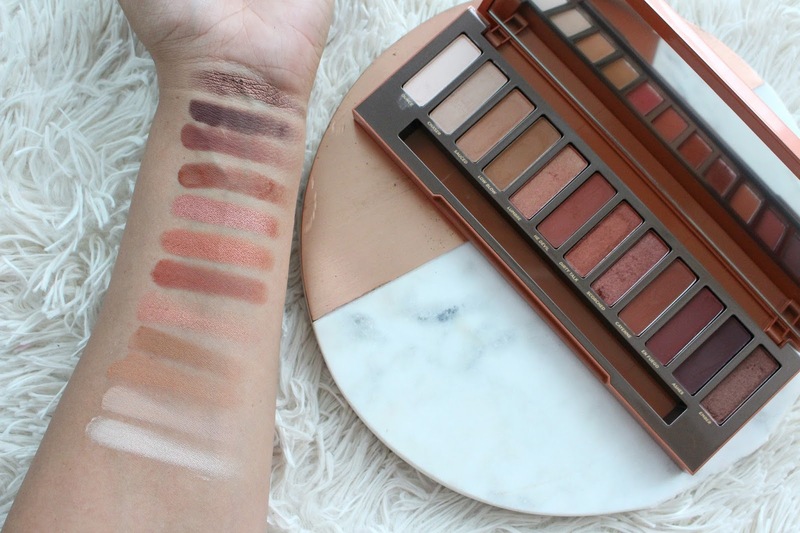 In the Naked Heat Palette you receive 7 mattes, 4 metallic and 1 satin. In my opinion, none of the shades are really duds. They have a more powdery formula than I remember from UD, but I prefer that. My only qualm would be that the selection of metallics could use a warm gold to make the palette even more versatile. Overall, I really like this palette. I see myself getting lots of use out of it. I think it would look great on a lot of skin tones and you can easily move from a simple day time look to something more deep and smokey. *This product was sent for my review, all opinions are my own. Some links are affiliate. I was waiting for Subculture, but that palette eyeshadow formula is horrible. MR ALand NH all the way. Have you tried it? I like it!